Above: Brittany Horne. Right: The Rams closed their season at the Westchester County Center. CARMEL—When winning a gold ball is the goal, losing in the semifinals can be a big disappointment. But despite the fact that the Carmel High girls sa… Please login below or purchase a subscription to the Putnam County Courier to access this content. Brewster’s Shawn McDonnell (middle) competes in the intersectional relay at the state championships last weekend. 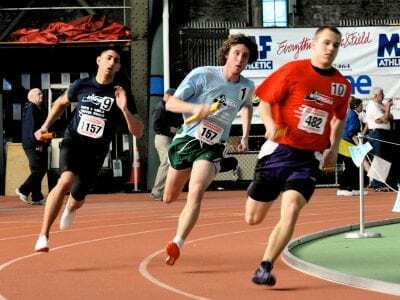 BREWSTER—The Brewster High School track and field team had two athletes compete in the New York State Indoor Track and Field… Please login below or purchase a subscription to the Putnam County Courier to access this content. Allison Santini SOMERS—Despite coming off a fourwin season a year earlier, Kennedy Catholic High girls basketball coach Al Morales was confident heading into this season. With eight seniors on the team, Morales expected nothing less than an app… Please login below or purchase a subscription to the Putnam County Courier to access this content. 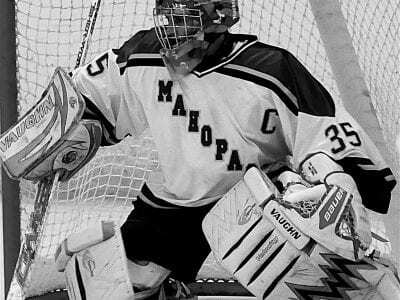 Bobby Fatone The Mahopac High ice hockey team managed to have a successful campaign, going 10-9-3 and 9-4-1 in Conference 1 play before bowing out in the second round of the Section 1 playoffs. The Indians finished second in Conference 1 behind La… Please login below or purchase a subscription to the Putnam County Courier to access this content. 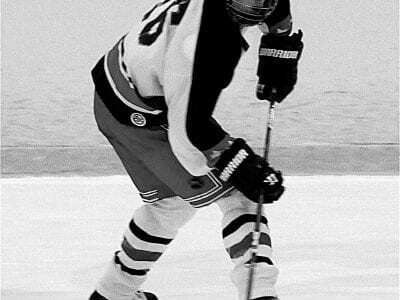 Steve Santini PUTNAM VALLEY—The John F. Kennedy/Putnam Valley high ice hockey team finished dead last in a weak league last season at 2-15-1. This year the Gaels were thrown into a much tougher league along with Brewster, Carmel, Ossining, Pawl… Please login below or purchase a subscription to the Putnam County Courier to access this content. 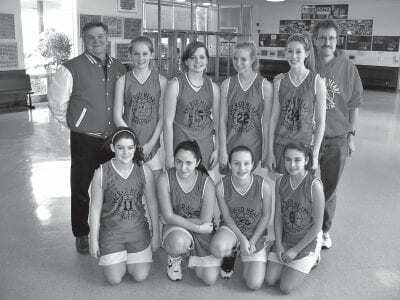 Bottom (L to R): Ann Krupenye, Sam Dicanio, Megan Lueder, Nicole Palombo; Top(L to R):Coach Karl Lueder, Briana Beach,Christina Mill, Melanie Lerner, Alycia Feeney, Coach Jon Lerner The Sacred Heart 8th grade girls’ team of Patterson lost in t… Please login below or purchase a subscription to the Putnam County Courier to access this content. I have two Mickey Mouse flags, hanging from the maple tree in the yard that I also hang a deer from on occasion (not last fall, though); one says “Welcome Family and Friends!,” the other, “Happy St. Patrick’s Day.” Bot… Please login below or purchase a subscription to the Putnam County Courier to access this content. Jim Carey of Clancy Moving presents Brittany Horne with the Clancy Moving/Putnam Courier Athlete of the Month trophy. 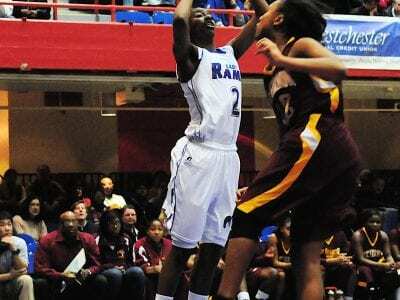 CARMEL—When Carmel High girls basketball coach Dan O’Hare watched Brittany Horne playing on the modified team as a seven… Please login below or purchase a subscription to the Putnam County Courier to access this content.